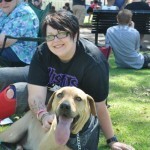 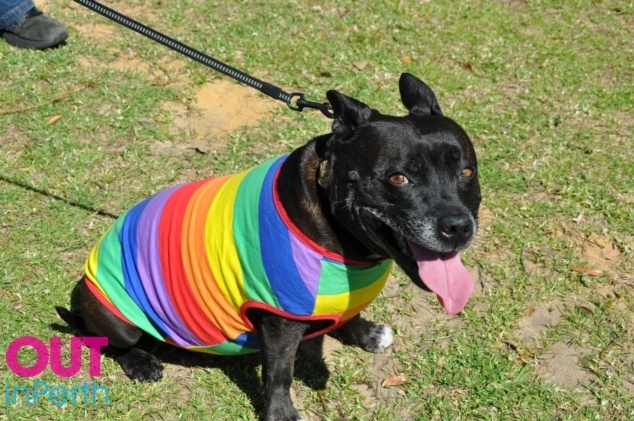 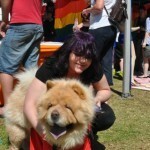 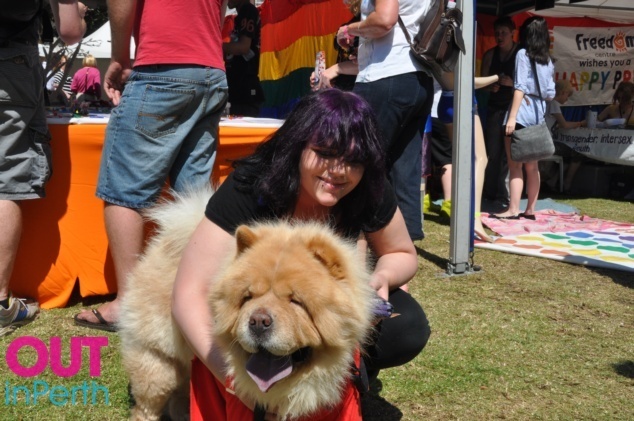 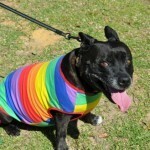 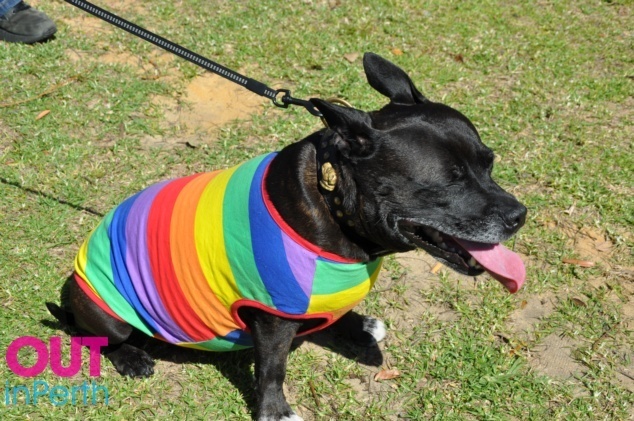 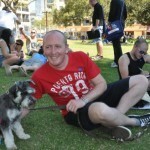 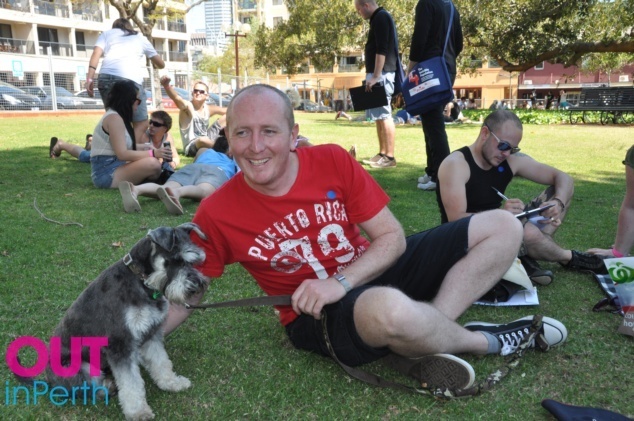 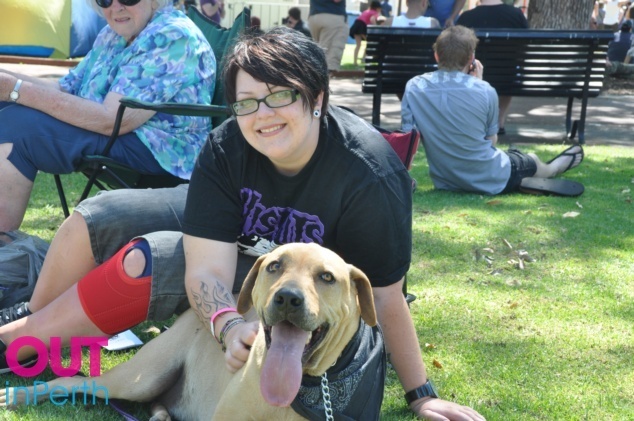 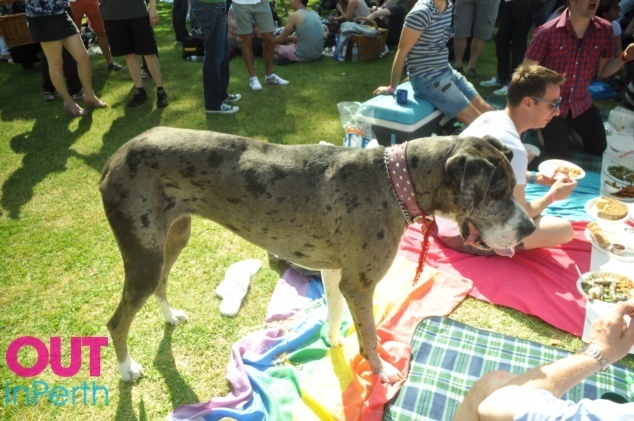 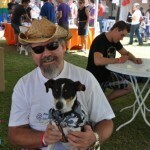 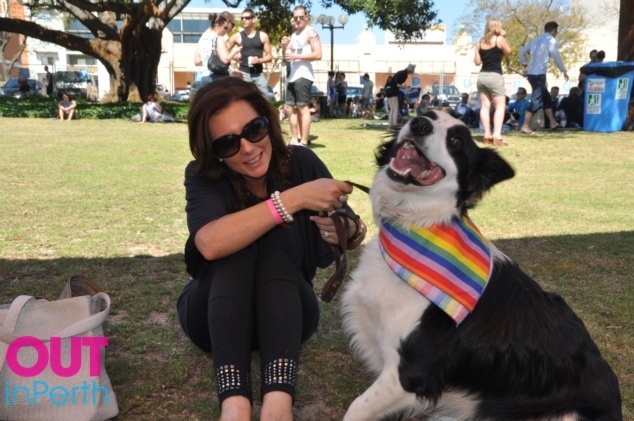 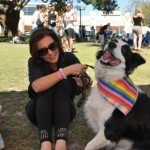 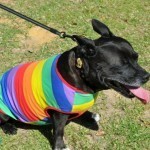 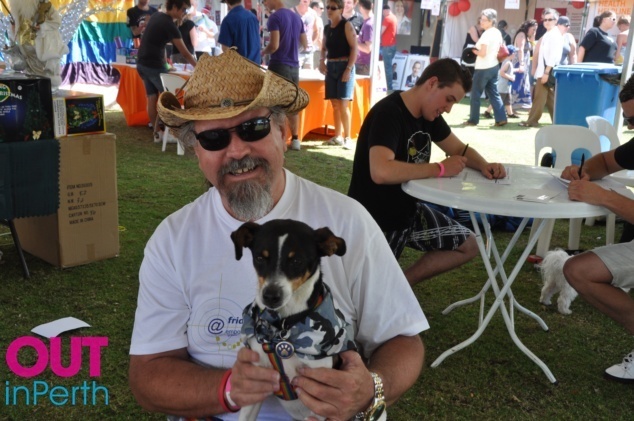 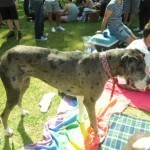 One of our favourite parts of Pride WA’s Fairday event is the dog competition. 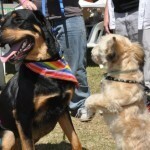 This year the House of Hounds Dog Show is on at 1:48pm, it’s always a lot of fun. 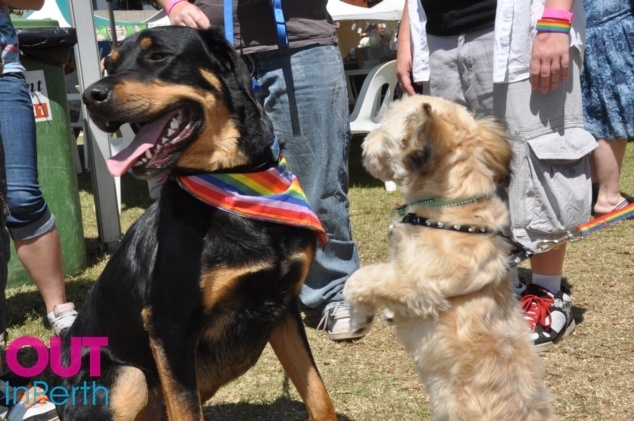 This year there will also be an exclusive ‘Puppy Plaza’ sponsored by Barkday Paw-ty. 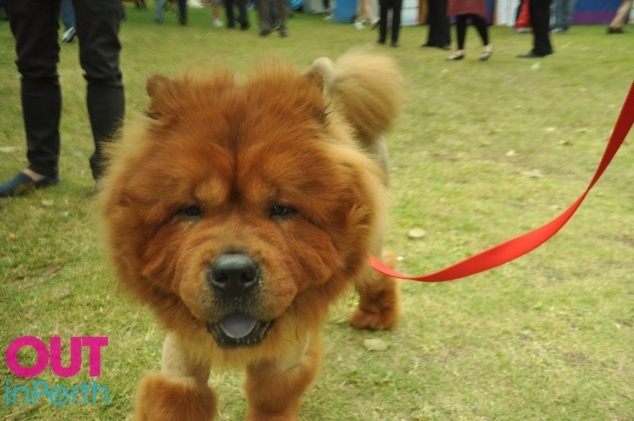 The Puppy Plaza is sure to be the most barked about doggy hang-out for your pooch this summer, so come along and spend time with the other Dog Show contestants, sample the treats available and pick up something special for your pooch. 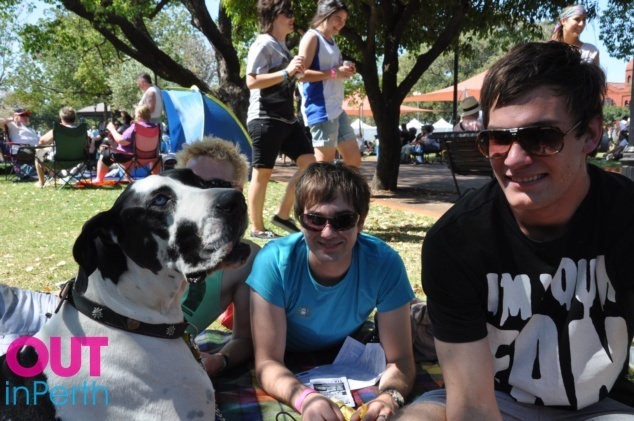 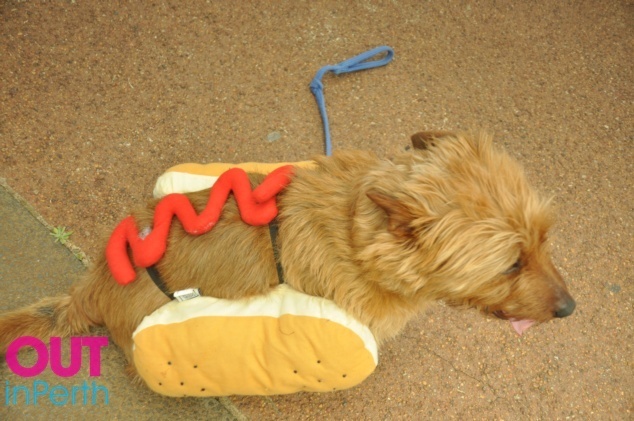 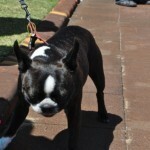 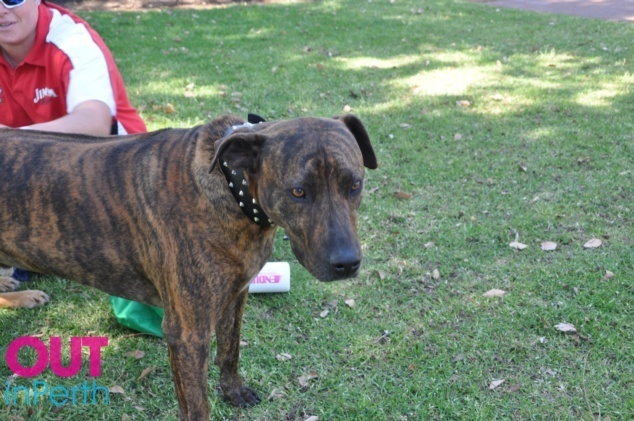 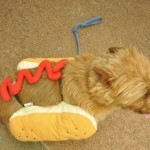 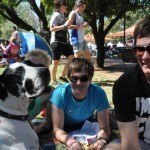 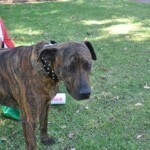 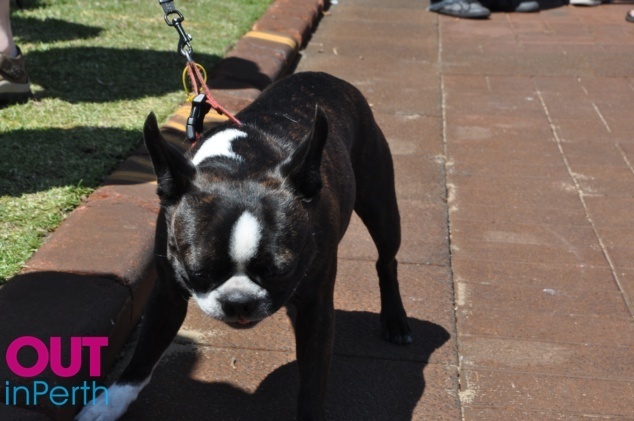 We had a look through our archives and found some pics of the cutest dogs who have been seen at Fairday in the past. 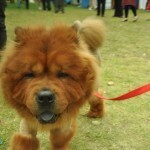 We look foreward to taking more photos of cute dogs tomorrow!